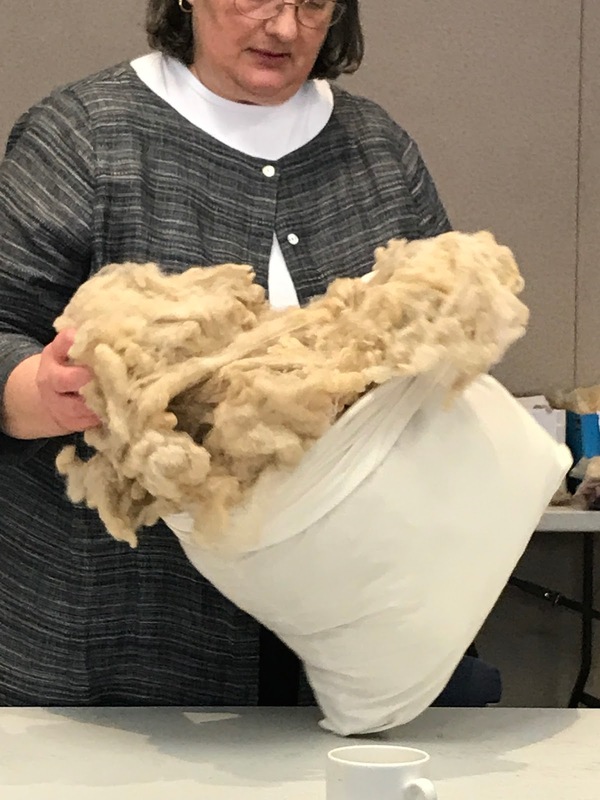 The DCWS were pleased to have Mary Paddon and Cheryl Huseby give a presentation on Rare Sheep Breeds to our Guild members. 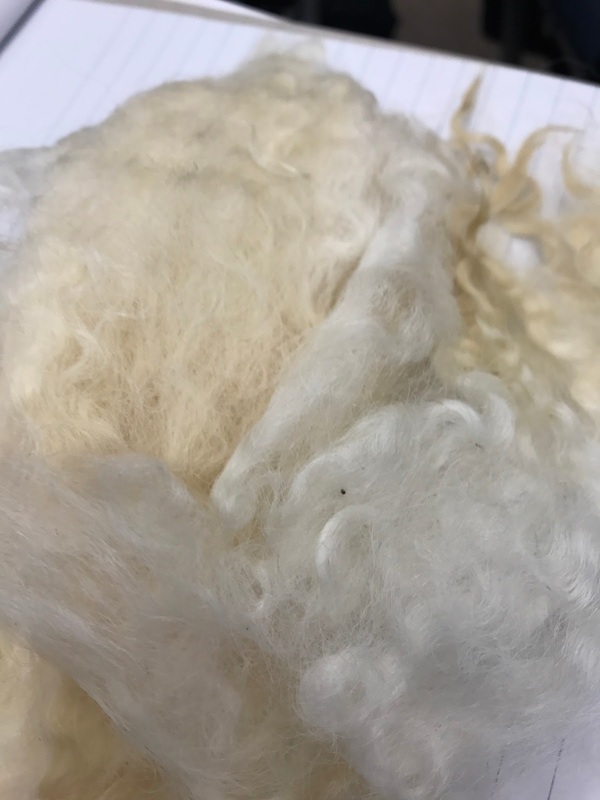 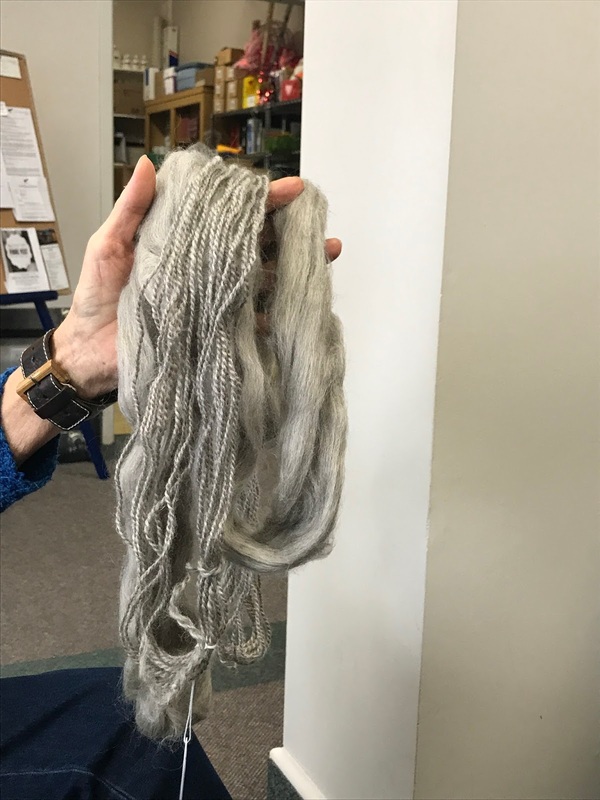 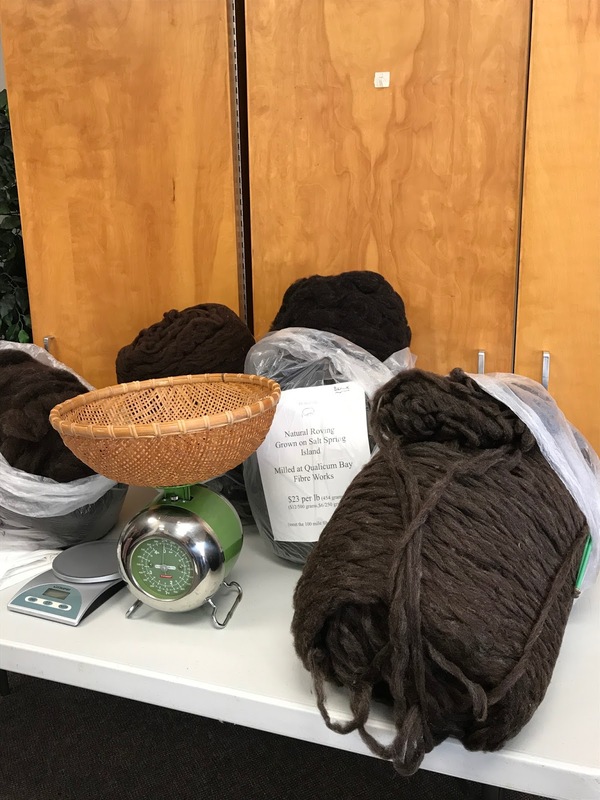 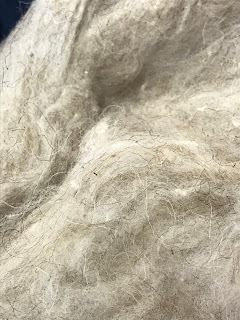 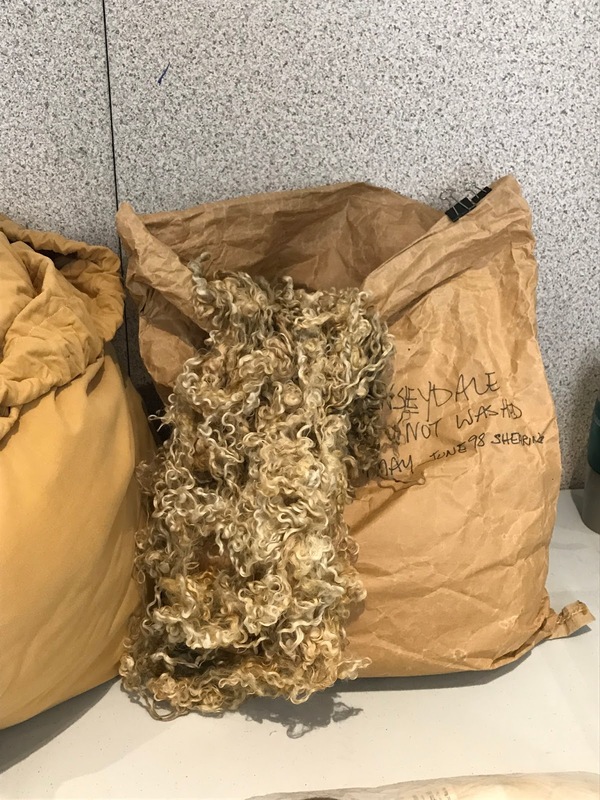 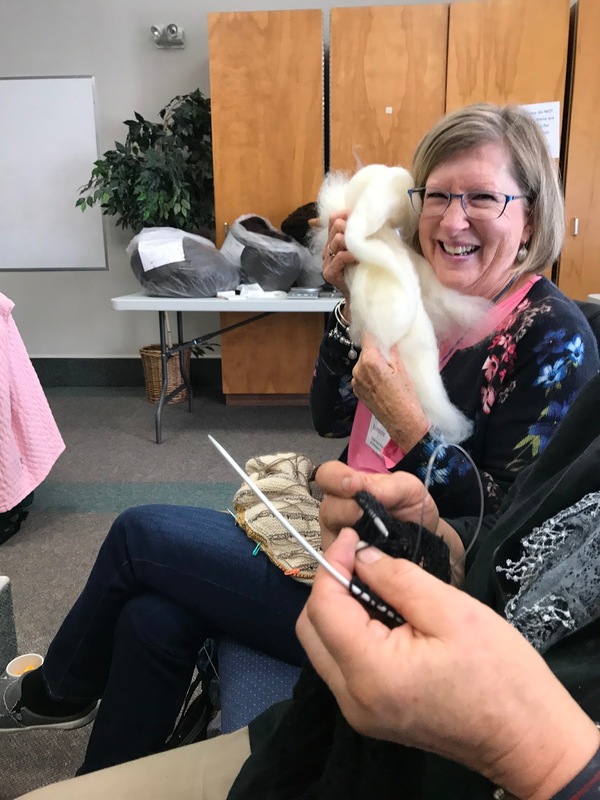 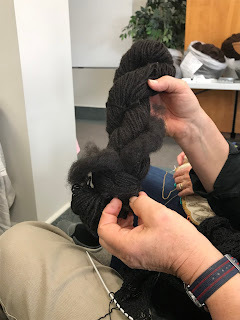 Mary brought along her 'well marinated' stash and was able to show us examples of fleece, rovings and spun yarns from various breeds of rare short-tailed sheep. 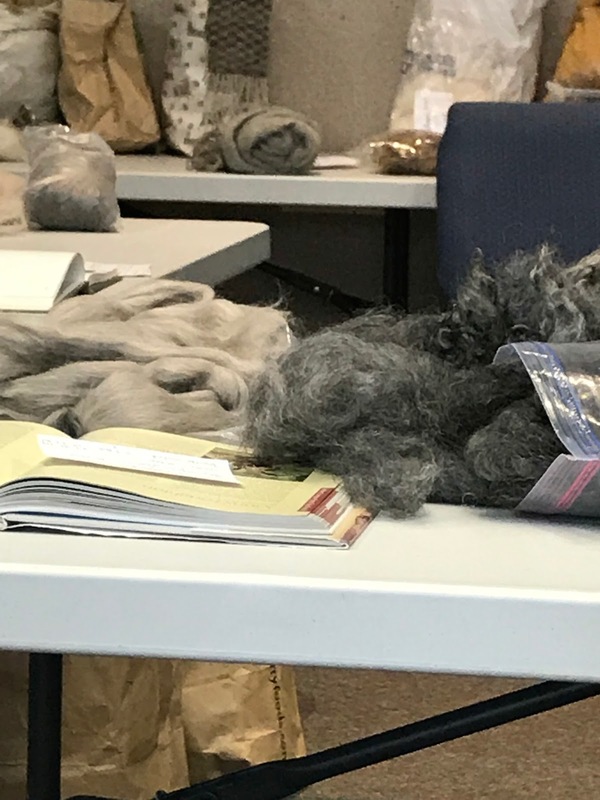 We had a mini history lesson on the origins of several rare breeds including: North Ronaldsay; Manx Loaghten; Heberdian; Icelandic; Gotlands; and Shetland. 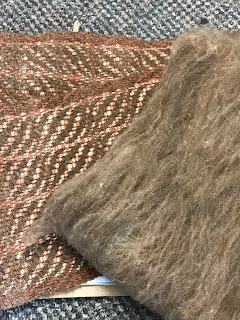 Cheryl touched on some on the English long wool breeds, which produce a stronger, and sometimes courser fleece. 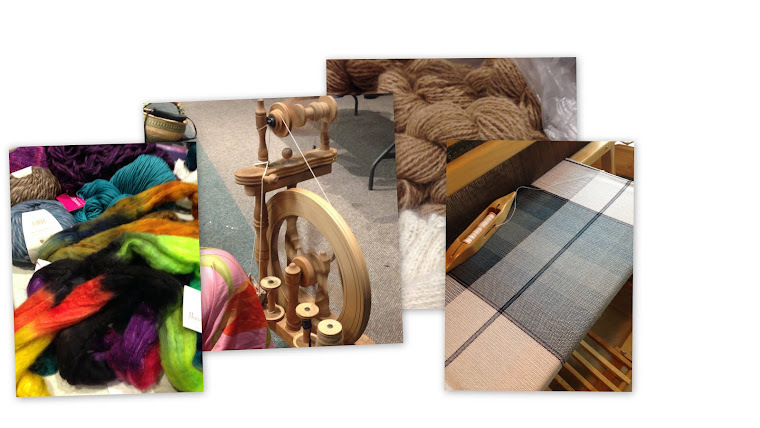 These include Blue-Faced Leicester; Cortswold; Romney; Wensleydale and Lincoln long wool. 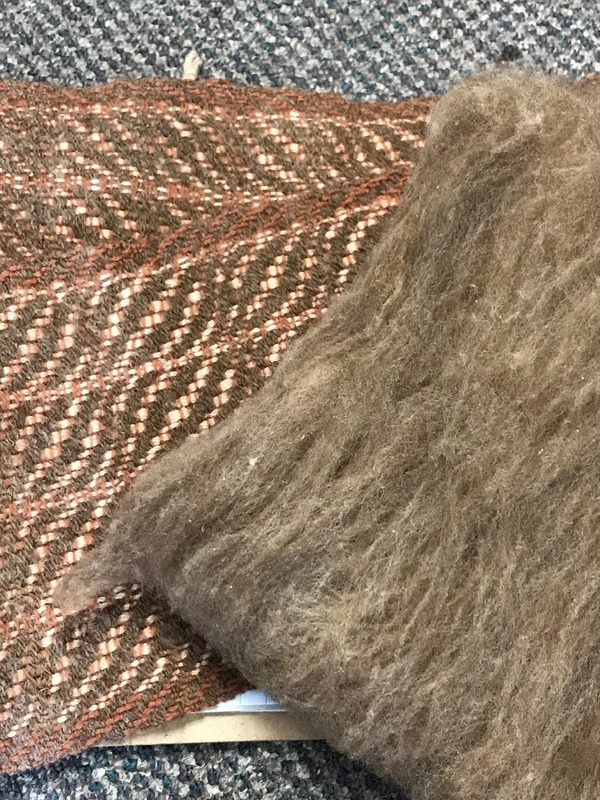 Both Mary and Cheryl support the conservation of Rare Breeds of sheep. 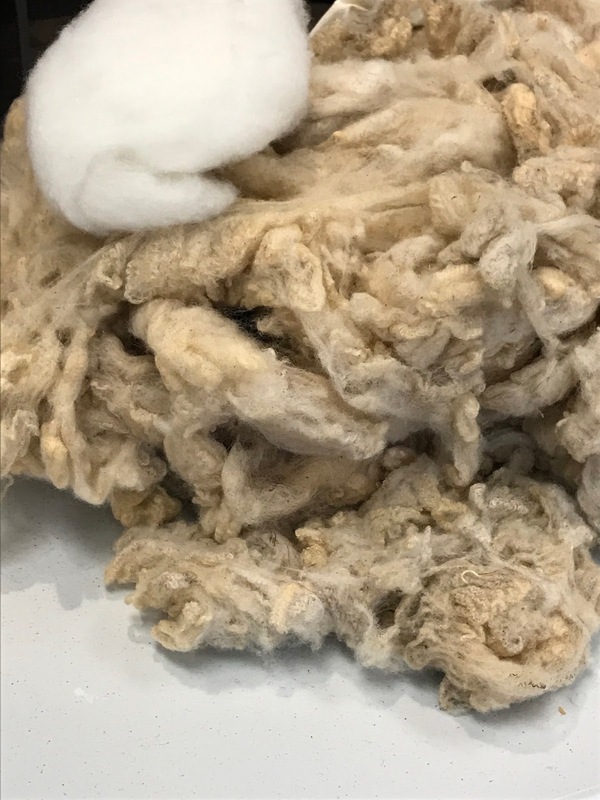 We are fortunate to have local breeders producing fleece from some of these rare breeds. They encouraged the spinners in our group to purchase fleeces to keep this endeavour viable for local breeders. 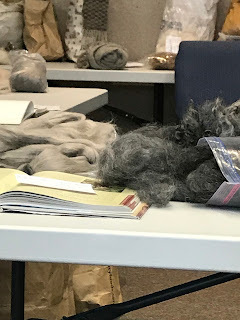 During the presentation books were passed around showing pictures of the various sheep. We were delighted to be able to see and feel the actual fleece from some of these rare breeds. 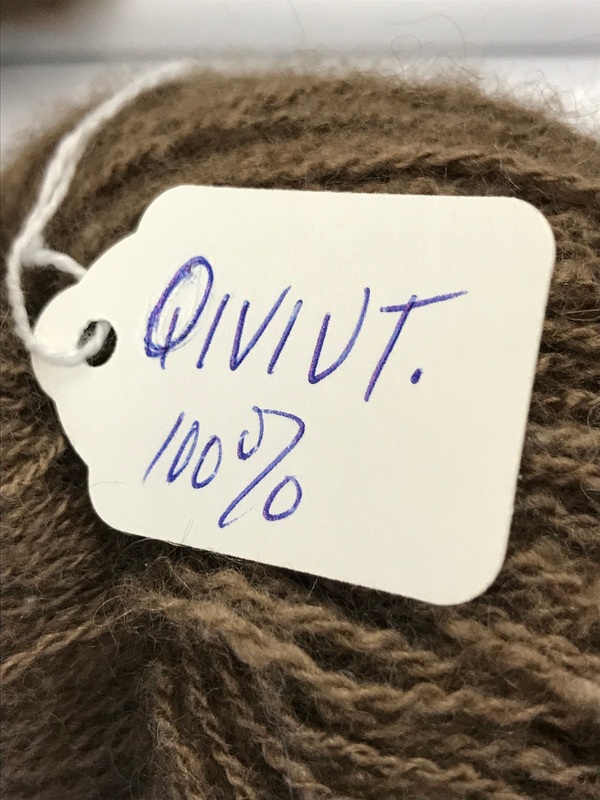 Such a variety of natural colours.